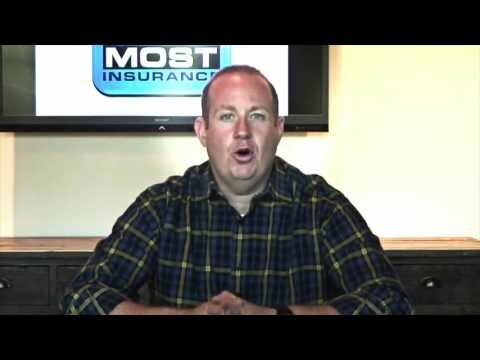 When you hear the phrase, “All insurance policies are the same”, do you find yourself agreeing with that statement? That comment could not be further from the truth or more dangerous to your financial security. The reality is that insurance varies greatly from carrier to carrier, and there are many issues that need to be addressed for your specific needs. The luxury home market is very unique in many ways, but Luxury Home Insurance can be the most important and most confusing aspect of your insurance portfolio. The standard Home Insurance carrier may not be suited to correctly underwrite your home. Unfortunately, this may leave you financing major portions of your repairs should you suffer a loss. At Most Insurance Agency, we understand the pitfalls you may face when trying to insure your luxury home. We have access to all of the high net worth carriers, and we specialize in securing coverage for High Value Home Insurance and Luxury Condo Insurance. We will review every aspect of your insurance portfolio to make sure there are no gaps in your program and make sure your most important asset is insured correctly. It is extremely important to get Flood Insurance in addition to your Luxury Home Insurance. It is also one of the most overlooked coverages in the insurance industry. The standard flood policy only offers $250,000 in coverage for your home in the event of loss. This leaves far too many people grossly under-insured and vulnerable to financial devastation. Most people are not even aware that additional coverage can be purchased to protect their home to the full replacement value. We have access to many of the excess flood programs in Florida, and we will provide you with options to ensure you do not have to lose everything when catastrophic flooding strikes. In addition to providing your High Value Home Insurance, we can work hand in hand with your financial planner or wealth adviser to make sure your other assets are insured correctly. We have Umbrella Insurance policies with limits up to $100 million dollars in protection and they are specifically tailored to high net worth individuals. These umbrella policies offer worldwide protection and have very important coverages available by endorsement like employment practices liability and directors and officers coverage. We do not want you to become one of the Luxury Home Insurance “should have” statistics. Please contact us today at 813 739-8111 or fill out the request form above for a complete insurance consultation. We look forward to providing you the coverage you need with the service you deserve.